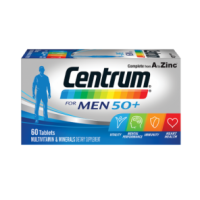 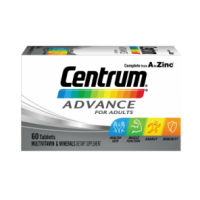 Centrum ADVANCE for adults, Multivitamin & Minerals, Dietary Supplement..
Centrum for Men 50+. 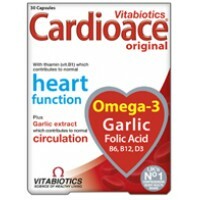 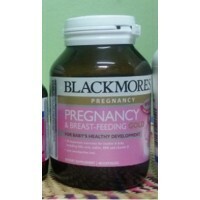 Multivitamins & Minerals, Dietary Supplement..
Vitabiotics Cardioace original, with Thiamin (Vit B1) for normal heart function..
Vitabiotics Jointace Original High Strength Support, with Chondroitin & Glucosamine..
Blackmore Pregnancy & Breastfeeding Supplement GOLD..
Women's Health, Natural source of Omega-6, Supports Healthy Skin, Helps PMS symptoms..
Chromium Formula, Provides essential nutrients needed for sugar metabolism, Supports energy producti.. 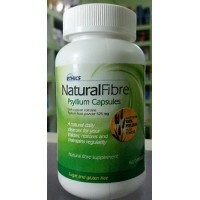 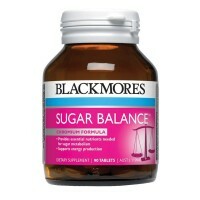 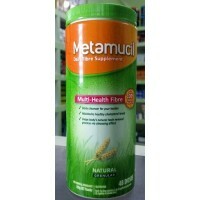 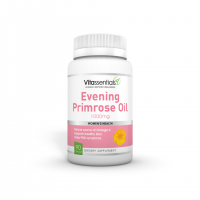 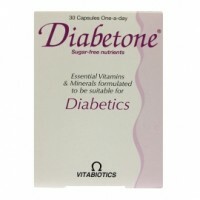 Essential Vitamins & Minerals formulated to be suitable for Diabetics.. 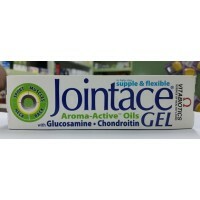 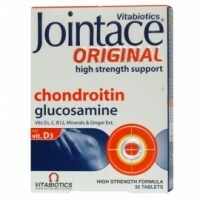 Helps joints and muscles to stay supple and flexible..
For Muscle cramps, Spasms, Tired legs. 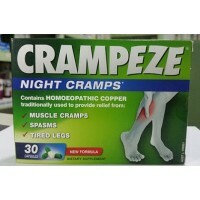 Contains Homoeopathic copper traditionally used to pro..
A natural daily cleanser for your insides; restores & maintains regularity..